Former AIMers in Kenya, Richard and Pamela Smoak were appointed to Tanzania in October 1988; he became superintendent in 1999. 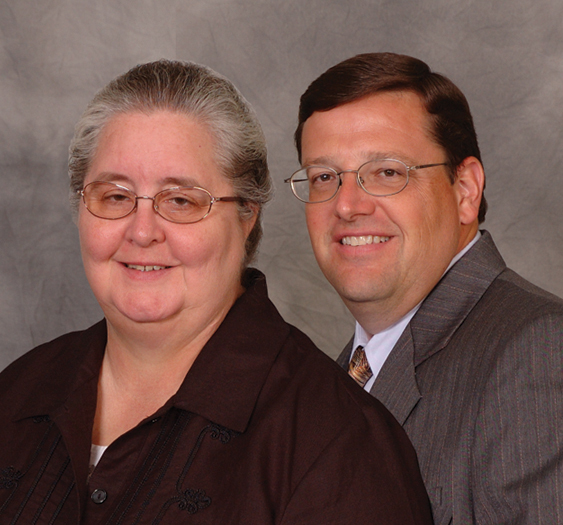 They direct the E. L. Freeman Bible Institute; develop, translate, and print literature; and promoting Sunday school, youth, ladies, and evangelism ministries. He is secretary/treasurer of Africa’s mission program. She serves on the Africa Aflame committee and is very involved in translation of materials into Swahili. As they begin their fourth term, they will relocate to Mwanza, Tanzania’s second largest city, traveling extensively to establish the churches in western Tanzania. Their goals include developing local training seminars, correspondence Bible school, and Swahili radio ministry. Burundi was added to their appointment in 1998; he became superintendent in 2006. The Smoaks’ relocation to western Tanzania will enable them to travel by land to Burundi to strengthen the Burundian church and conduct ministerial training seminars. They also intend to establish a Bible and leadership training program. Richard’s birthday is and Pamela’s birthday is .